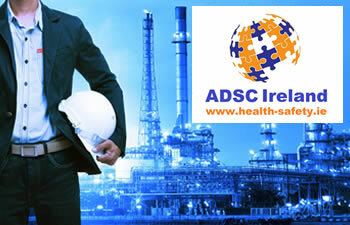 We at ADSC Global are delighted to offer our professional worldwide ROSPA approved Online Health and Safety Awareness training course which was designed by an ADSC Global Subject Matter Expert who is a Chartered Health and Safety Consultant. Our online health and safety training course has a full voice over narration by a TV standard broadcaster and features multiple interactive elements throughout including quizzes and engaging video demonstrations. This online training course is an excellent tool for both employees and managers who wish to gain health and safety awareness training for the workplace. Our online health and safety training course is universal so suitable for all industries ranging from corporate / office environments to heavy industry. Course notes are available for download after successfully completing the online health and safety training course.